Debris – Shingle grit, lichens, shade-born growth. Pests – Mosquitos, spiders, and other insects. Gutter Guards are often the best and most practical option to keeping your gutter clean. They are most commonly referred to as leaf guards and The Brothers that just do Gutters have been installing them since 2005. We continue to evaluate and research new-to-market products to meet our ultimate goal of finding the best gutter guard available for you. Why Do I Need A Leaf Guard? Leaf protection for your gutters is important in maintaining a gutter system that continues to work properly by preventing clogged gutters. Gutter guard installation also significantly decreases the maintenance required on your gutter system and, with the right guard, will eliminate interior gutter cleaning completely. Maintaining a clean gutter without a guard requires cleaning both your gutters and downspouts at least twice a year. This will allow your entire gutter system to handle its highest capacity of rainfall. This also reduces the risk of overflow, rotted fascia, mildew, deterioration of foundation, landscape erosion and other damage to your property. However, cleaning your gutters has to be timed right and done more frequently in certain areas. 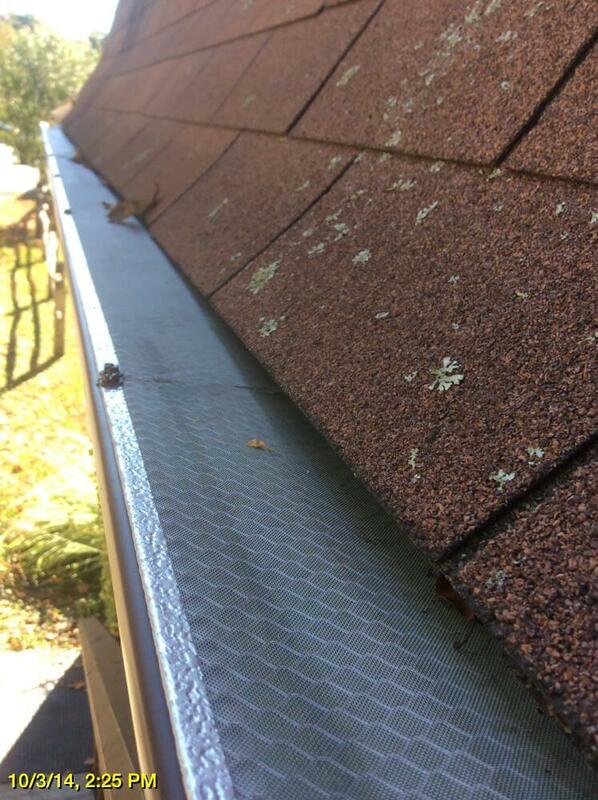 The alternative option to cleaning gutters at least two times a year, is installing gutter guards. Clients are often concerned by the initial cost of installing gutter guards. Unless you clean the gutters yourself, the minimum maintenance costs can often be much higher within just two-three years. The value of eliminating interior gutter cleanings that comes with having covered gutters is often worth any additional up-front costs to our clients and the long-term protection of their home. 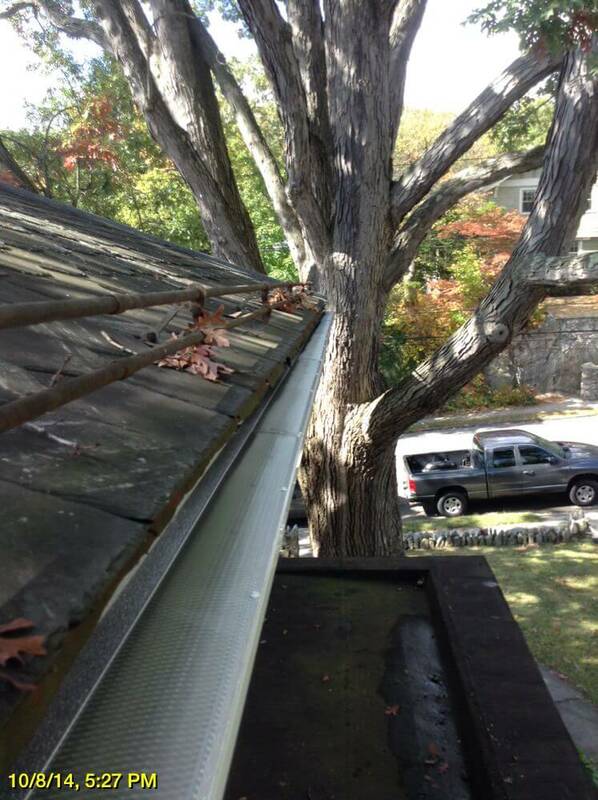 On top of having leafless gutters, gutter guards can provide an added strength during the winter. The weight of snow, ice, branches, and late falling leaves can loosen your gutter system from your home, or tear it down completely. This added strength that guards provide, can reduce the risk of needing an entirely new gutter system after a rough winter. What Is The Best Gutter Guard? 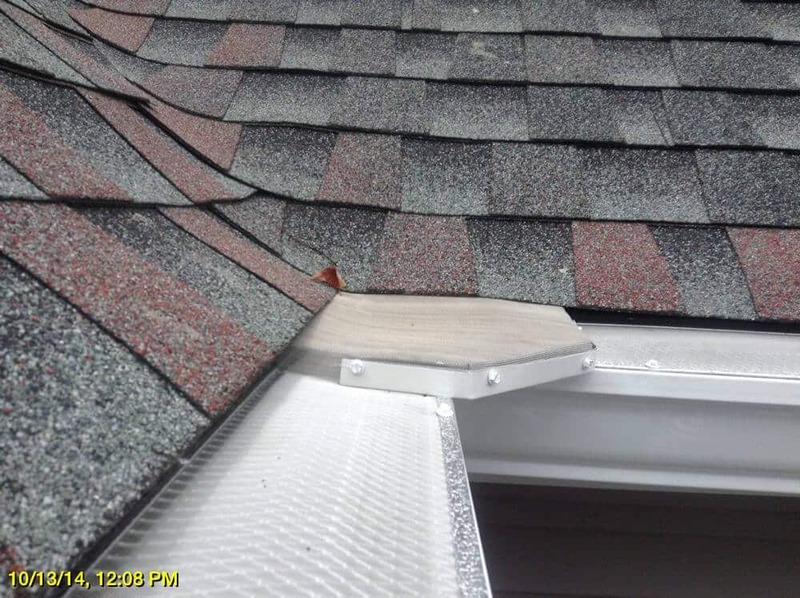 Defining the best gutter guard begins how we came to solving the gutter guard mystery. When leaf guards first entered the market, we ourselves, were initially skeptical of their performance. Imagining how they would actually work didn’t relate to our understanding of a gutter system. However, we decided to get into the market and start installing guards. It wasn’t until screen mesh gutter protection, and other forms of leaf protection for your gutters were introduced to us, did we see a potential real solution. After some extensive research we were soon convinced the mesh guard would be the best leaf guard for our customers. 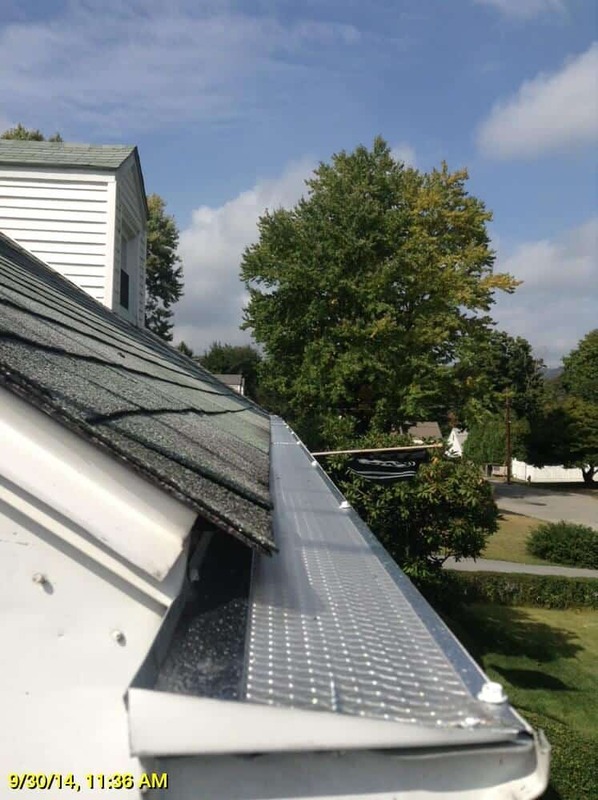 As we installed the mesh guard, we found that many homeowners, like yourself, found the guard provided protection against many of these gutter destructing elements, and required far less maintenance. However, not even mesh gutter guards are created equal. 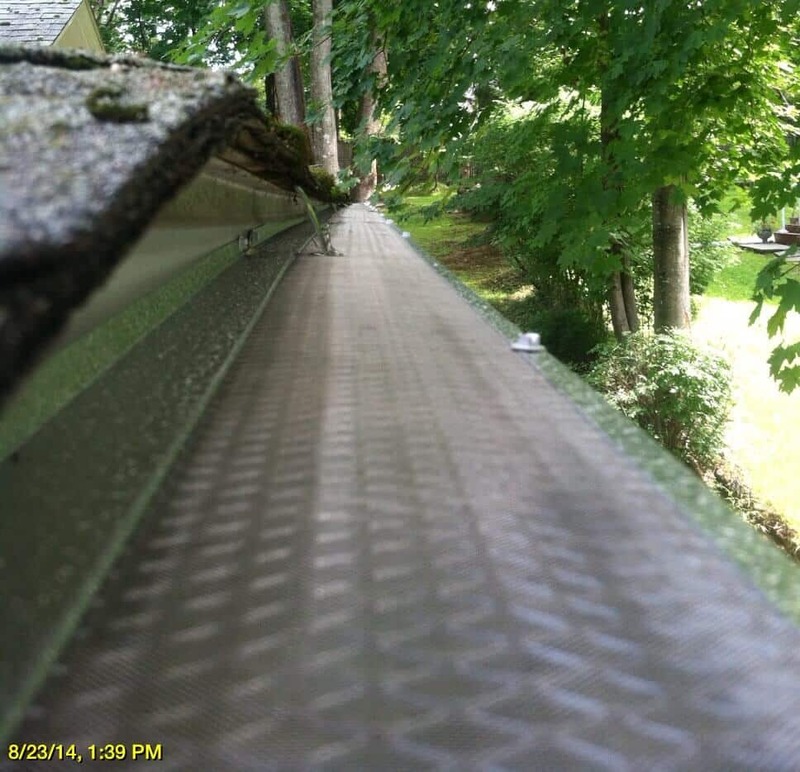 Because of this, The Brothers that just do Gutters only offer and provide gutter cover solutions that we feel, not only perform the best, but also provide the best solution for each client. Why A Mesh Gutter Guard? We know the importance of clog free gutters to our clients, and we have found that the gutter mesh designs, and gutter mesh products provide the best coverage, water flow, and performance. We want to always provide our clients with the best rated gutter guards and the best gutter guard protection systems. It is for this reason that Brothers Gutters is always researching and testing new-to-market products. Are you interested in having gutter guards installed on your home or are you simply in need of other gutter work? Request a Quote today to have one of our Solutionist© visit your home to determine what the best solution is for you.